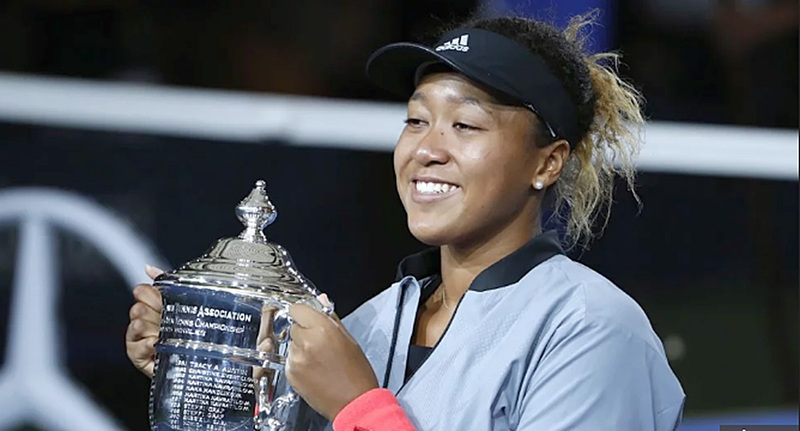 Naomi Osaka’s moment as champion of the U.S. Open was marred by the chair umpire making unfair, sexist calls. She was booed by the audience as she stood on the stage to accept her trophy, and Serena Williams had to ask the crowd to quiet down. Williams called the situation “outrageous” in a post-game conference….